It looked like deja vu for Coach Joe Silva again. November 2018 and March 2018, eight months apart, but with plenty of similarities. It was the last game of the season, and by the time the buzzer sounded, his players were in tears while they hugged each other tightly. Afterwards, they shook hands with a proud NU team, pleased at the competition between the two squads. That’s all it was, however. It just looked like deja vu. Context, and feeling were different. Coach Joe didn’t win a championship in this go-around. The UE Red Warriors lost the game, their 13th for the season. The situation was night and day. But one thing remained the same. Coach Joe smiling at the end of it all. The reason for for that: hope. Coach Joe and Coach Gian Nazario have both made their mark in the Juniors Division. 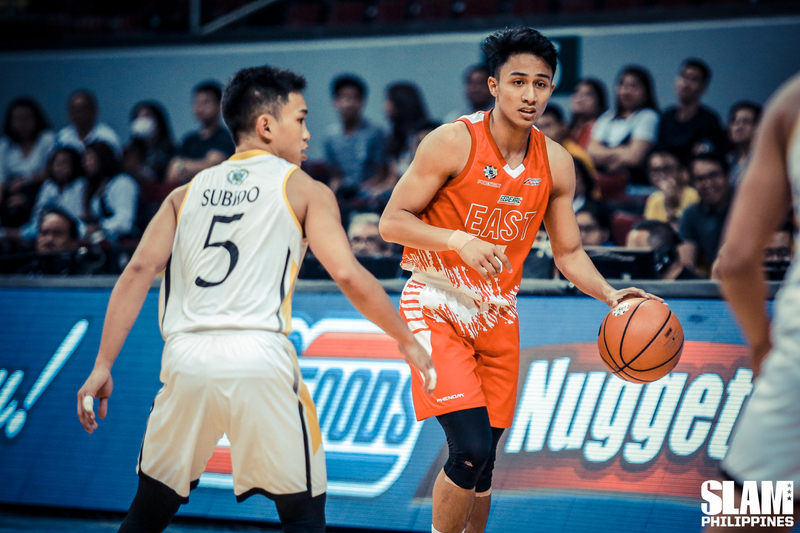 The two were tapped to lead the UE Red Warriors last May. Other than the fact that they were new to the Seniors Division, they were presented with the worst situation an incoming college coach could ask for. 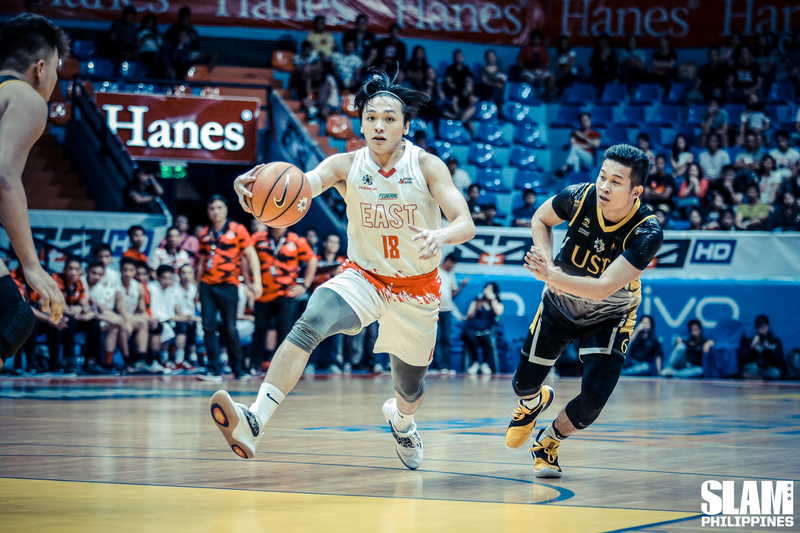 UE was a struggling program that lacked talent compared to their more successful counterparts. To make matters worse, they joined the team at a time where recruitment was done and the season was only less than four months away. This was a far cry from what they had gotten used to in Ateneo and La Salle Zobel, where the cultures and programs had already been established for years already. This was completely new, for both coaches. “It’s been tough. Entirely new players, entirely new program,” said Coach Joe. This was different for the two of them. Before, there was a foundation in place. Now, the two of them had to establish the structures and more importantly a culture with a community that hadn’t tasted the Final Four in nearly a decade. Coach Gian already touched on the process being difficult, and it could be felt during the early goings of Season 81. They often resorted to just dumping the ball to Alvin Pasaol again and again, veering away from some of the motion action Coach Joe was preaching that they run. It’s hard to preach when you don’t see results, especially for a group with as much youth as the Red Warriors. It wasn’t just the Red Warriors who were learning, but their coaches as well. 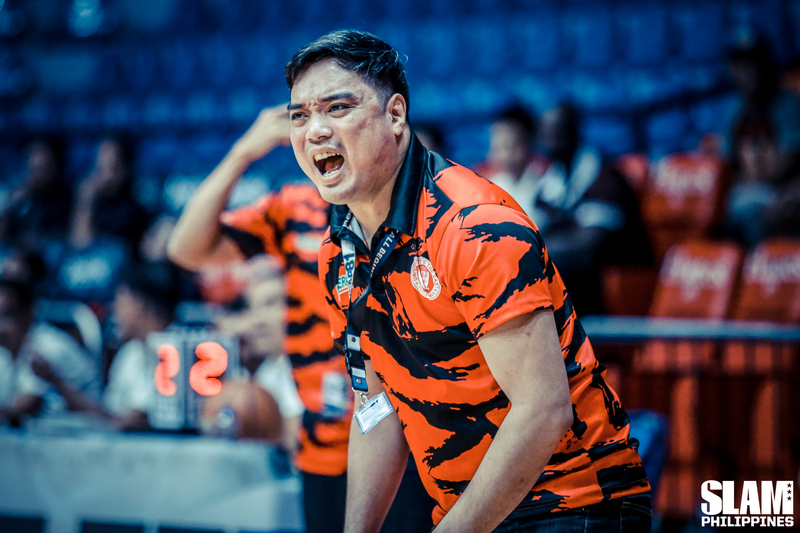 “Nag-aaral pa rin kami talaga,” said Coach Gian. The Seniors Division was simply a different beast altogether. You couldn’t just rely on one guy alone. You needed an entire team to buy into whatever system you had, because groups, not individuals won you games in college. Alvin is undoubtedly a Top Five talent in the league. But he couldn’t do it alone. Slowly but surely, they started to accept this as they bought into what their coaches were preaching. During the second round, they failed to win a single game. 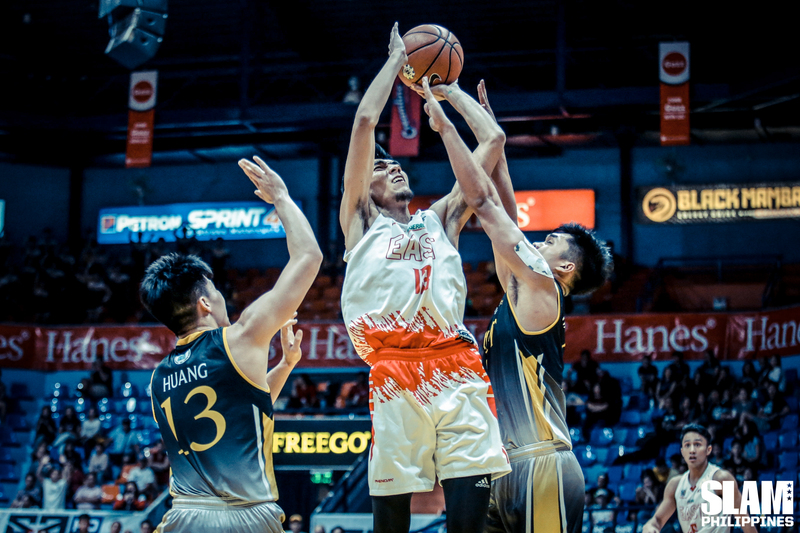 What went unnoticed was that in between the losses was better execution, more selflessness, and quite frankly, just a better fight from the Red Warriors. No longer did you see the team letting go of the gas pedal even though they didn’t have a rig as strong as other teams. They continued to pound on that pedal, with trust that one way or another, this would be worth it. That was the culture change the coaches were looking for. The players were okay with sacrificing their touches as long as the system was being run. Most importantly the focus shifted on character first over results. During their last game versus NU, they continued to show that growth. Alvin scored just 18 points, so it was only fitting the rest of the team picked up the slack and tried to help their captain out. They wound up still losing by five points, but don’t mistake it for a lack of effort. They put in the work, it just came out short, for now. That’s why by the end of it all, they were crying, with smiles, hugging each other for a job well done. “They realized it’s more important, na yung character is there,” said Coach Joe. Character over wins. Just for now. Just this step. The wins will come eventually. Maybe the next time they’re in tears, they’re actually holding up the UAAP Championship. It sounds crazy, but that’s the goal for Coach Joe and Coach Gian. They were brought in to reintroduce the winning culture, and bring them a title they’ve craved for so long now. Winning a championship is a ridiculous idea now but Coach Joe and Gian are working hard with the team to reach the ridiculous.